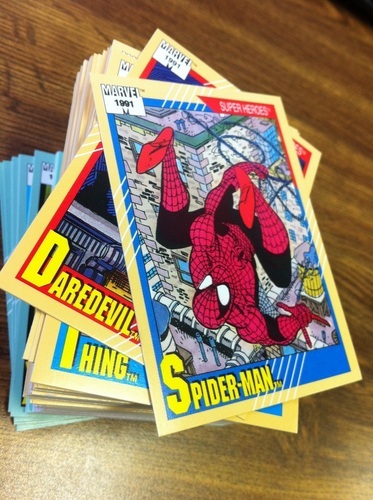 Themed collector cards have been around for over 100 years, originally packaged with cigarettes. By the 1950s, bubble gum was packaged with trading cards that began to spotlight media-based subjects such as popular television shows and films. Trading card sets typically include sketch cards, which feature the work of established and aspiring artists. Led by Michele Brittany (editorials manager, Fanbase Press), panelists Daniel Cooney (Rogue One), Chris Thorne (DC Comics' The New 52), and Ashleigh Popplewell (The Walking Dead) talk about their experiences working with Topps, Cryptozoic Entertainment, and other companies to create trading cards that celebrate some of our favorite franchises.